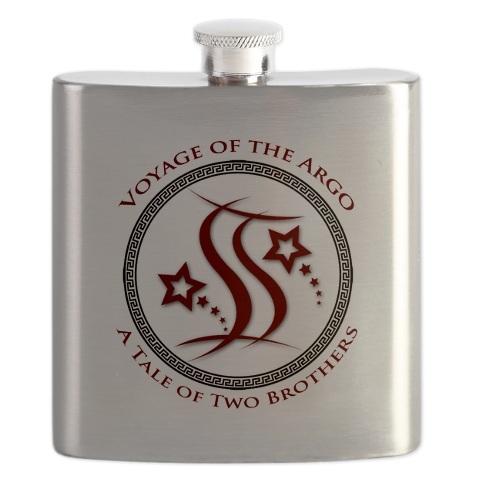 Drink up with your official Voyage of the Argo Grpg Stein. 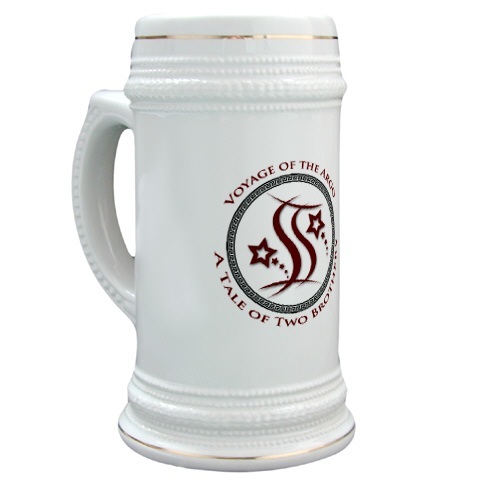 Perfect for the mantle or just for celebrating. 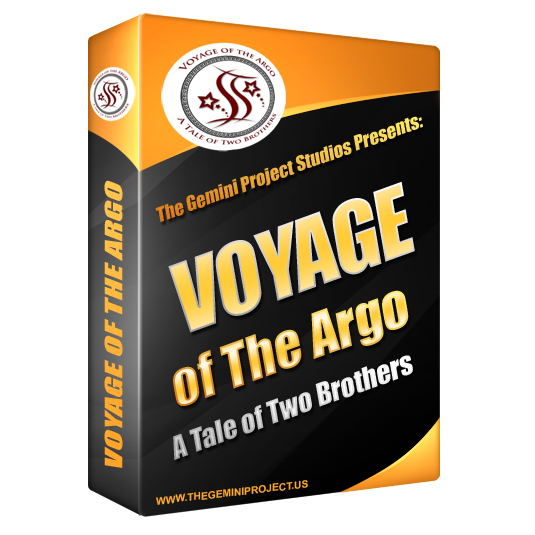 Drink up with your official Voyage of the Argo Grog Stein. 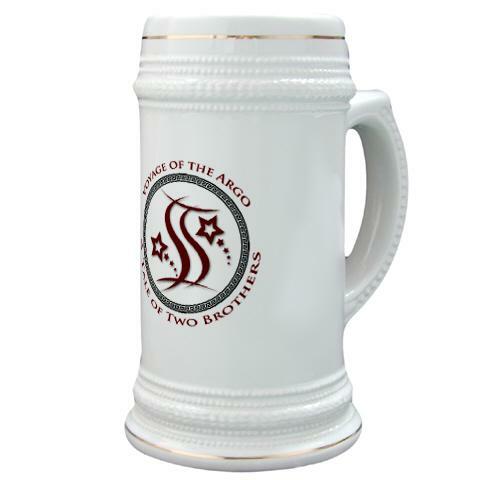 Perfect for the mantle or just for celebrating. 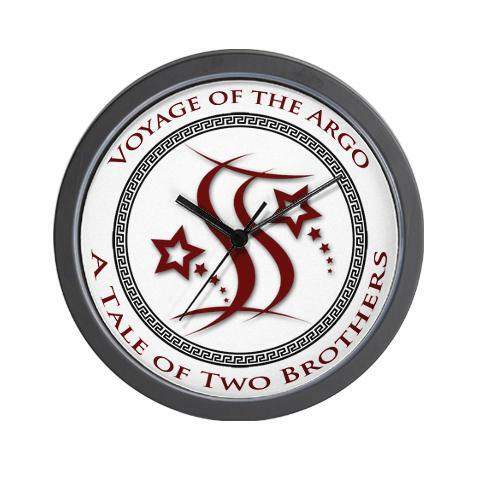 Be the first to review “Voyage of the Argo Official Grog Stein” Click here to cancel reply.